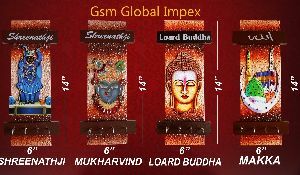 Packaging Details : Each piece of product is packed in 15 mm thermocol. 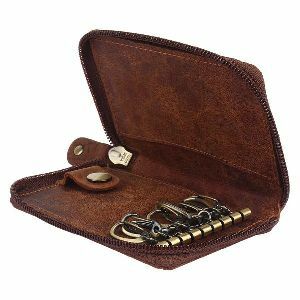 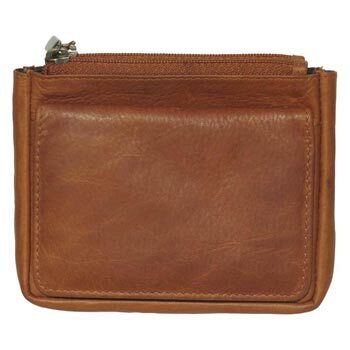 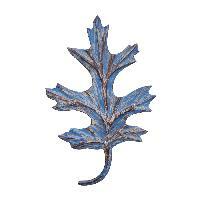 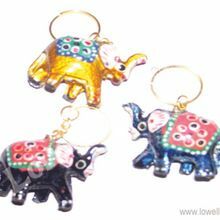 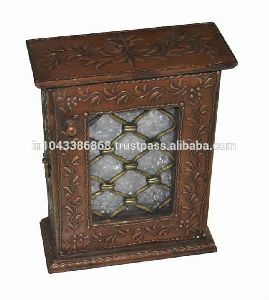 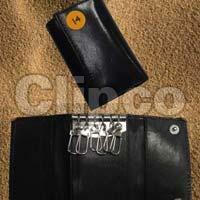 Large number of products are packed in sturdy corrugated box containing 46 Pieces of product. 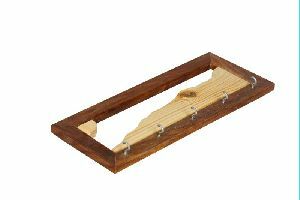 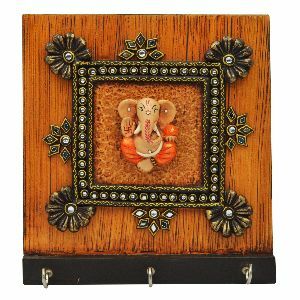 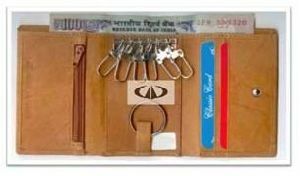 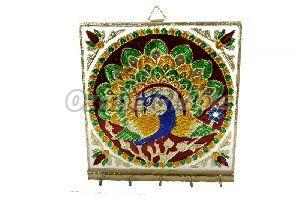 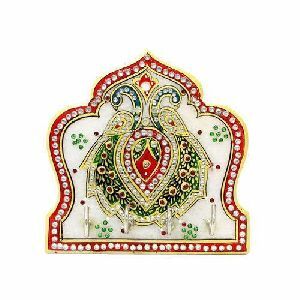 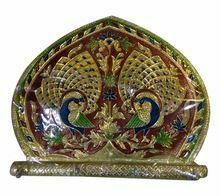 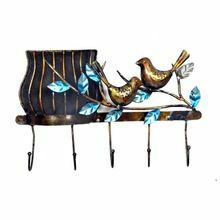 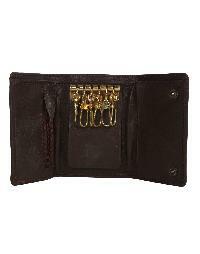 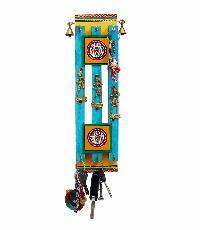 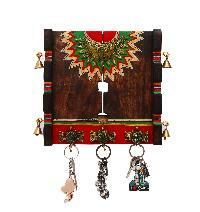 This contemporary key holder is made out of dhokra and warli work outputs on wood. 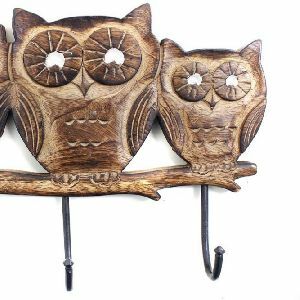 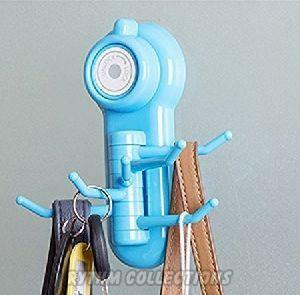 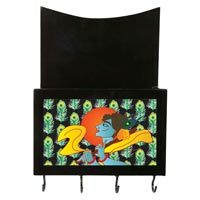 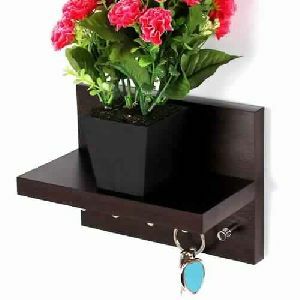 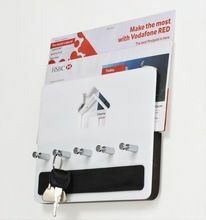 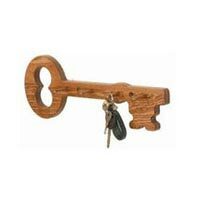 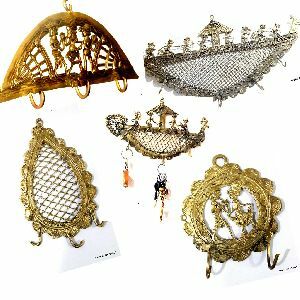 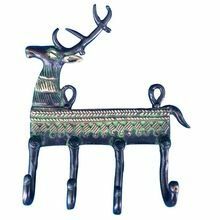 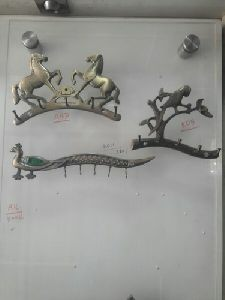 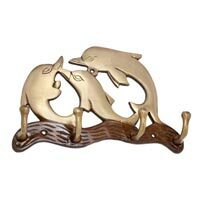 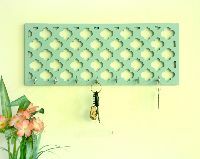 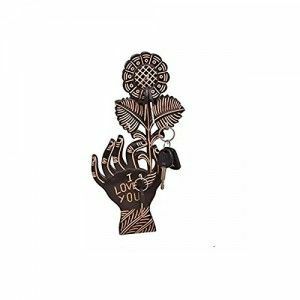 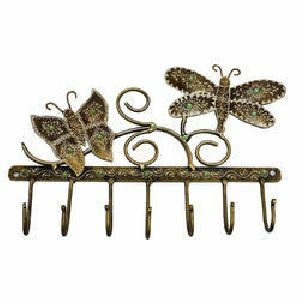 The key holder can be hung at any place in your house, the keys are secured and the same can be used as a wall decoration also. 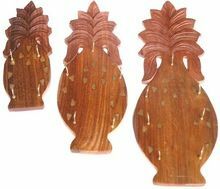 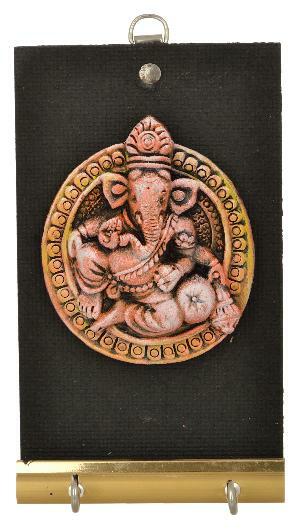 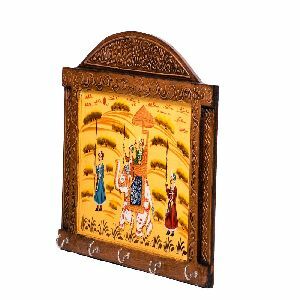 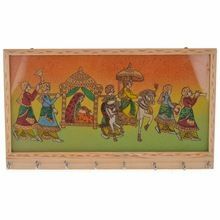 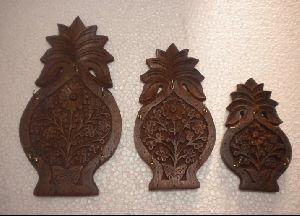 We are offering krishna wooden key holder.